Last chance to add Showtime for just $6.95 a month! Deals just don’t get much better than this. You can now add Showtime® to your TDS TV channel lineup for just $6.95 a month. That’s almost 75% off Showtime’s regular rate of $17 a month! Hurry, though, as this offer ends July 31. Sign up now and you’ll get one of television’s boldest and most engaging networks for for less than 25 cents a day for 12 months. Feel like the approximately $1.75 a week you’re spending on provocative original series, hit Hollywood movies and compelling sports programming could be better used elsewhere? No problem, you can cancel at any time. TDS customers receive up to 22 different Showtime and The Movie Channel channels when they subscribe to Showtime. Series such as Homeland, Penny Dreadful and House of Lies call Showtime home, as does the powerful 60 Minutes Sports and the insightful Inside the NFL. 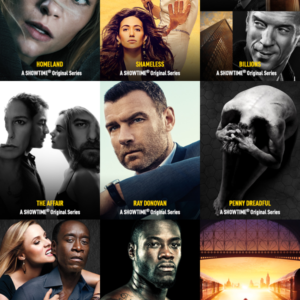 And with the Showtime Anytime app – free with your Showtime subscription – you can access your favorite shows, past and present, anywhere and anytime. 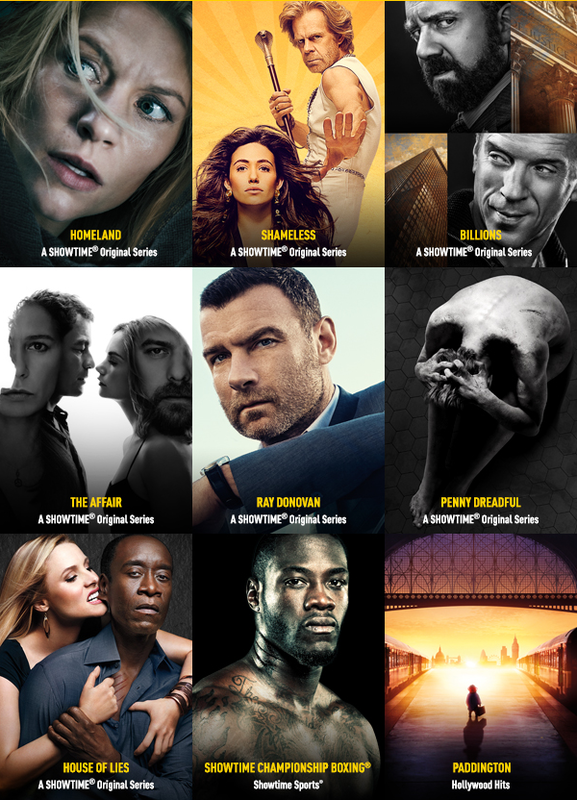 Binge-watch Showtime classics like Dexter and Weeds or get up to speed on current series such as Billions and Ray Donovan. Sign up now as this offer ends July 31. Call us at 1-855-464-5234 or go to TDSTV.com to add Showtime to your channel lineup today!